Joe’s New Balance Outlet offers the New Balance 623v3 Trainer Shoes for $42 with shipping. Retail price was $70. Orders over $99 get free shipping. 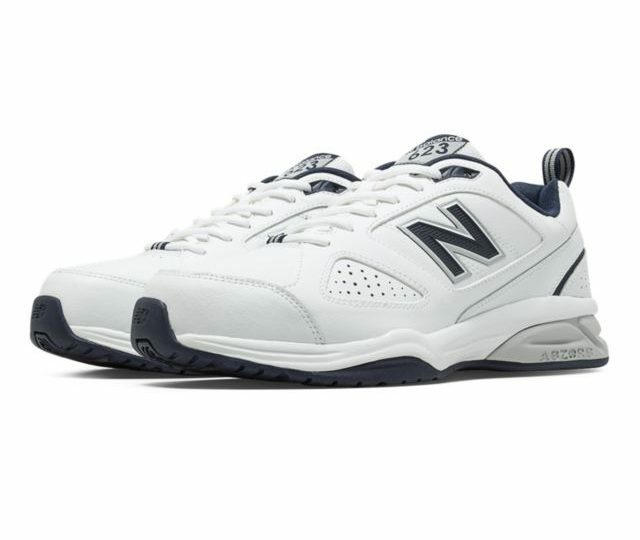 The Deal – Joe’s New Balance Outlet offers the New Balance 623v3 Trainer Shoes for $42 with shipping. Retail price was $70. Orders over $99 get free shipping.